Following a large amount of research and testing with SHURflo, the pump model 8000-946-138 was developed to provide the best balance of power, consumption, flow rate and water pressure (100 psi), to allow optimal performance and reliability of the window cleaning system. 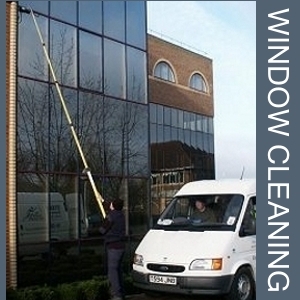 The 8000-946-138 pump has been tried and tested in hundreds if not thousands of window cleaning systems around the UK and Europe, and has become the window cleaners pump of choice. When coupled with a Varistream pump controller, the 8000-946-138 provides an unbeatable solution.